Hello there! We're in love with the For the Record collection from We R Memory Keepers, now available at Creations Galore. With the For the Record collection, the process of documenting life just got a whole lot easier and stylish. The collection includes a myriad of journaling prompts to help with the process of documenting life's most important moments and all the little ones in between. Look for note cards, built in journaling lines, date boxes, classic grids, old school ledger paper, numbered lists, and more. For the Record combines a clean, professional feel while adding a touch of surprise as seen in the citrus color pallet of green, orange, and yellow, with hints of aqua and charcoal gray. The illustrated icons and mixture of cool fonts make this process of becoming a storyteller exciting. Stop into Creations Galore soon to see the collection for yourself. Until then, let's take a look at some wonderful inspiration from the We R Memory Keepers Design Team using the For the Record Collection. 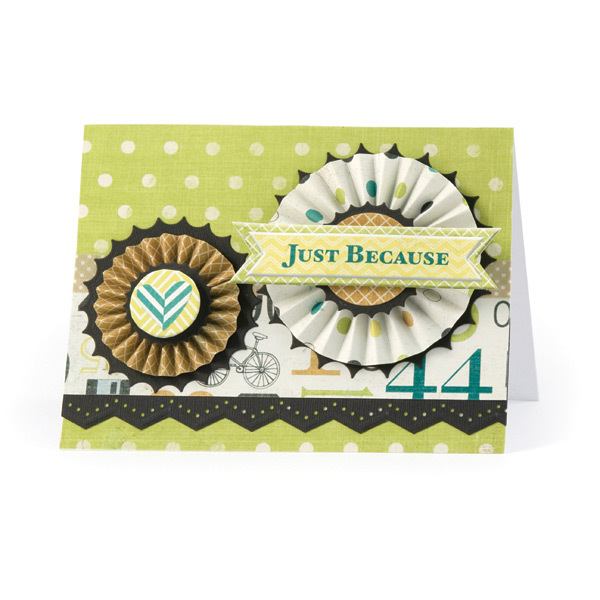 Creations Galore Gal, Megan Daul: Make It Shine!